By Ivory Krahe in Mobile. Updated on November 22, 2017 . For some of us a game with crude graphics but awesome plot or gameplay is good in our books. 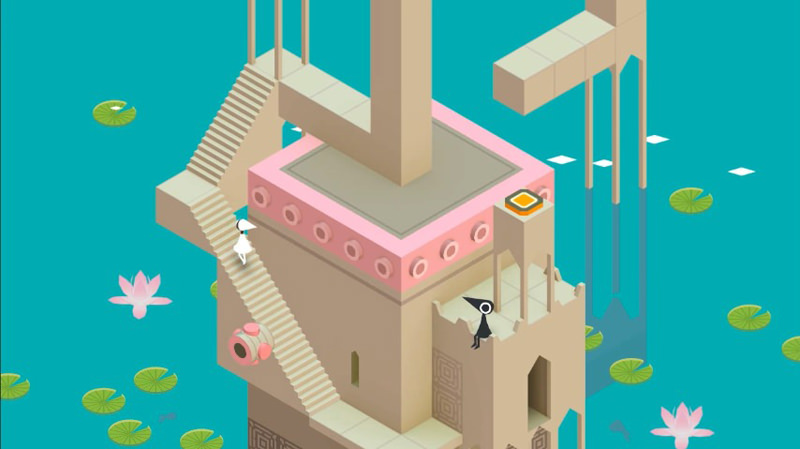 For others, graphics is a vital aspect of games, even if it is "just" a mobile app game. In this list, I’ll be looking at hand-picked games that feature artistic visuals, interesting gameplay or mesmerizing storylines that will inspire artistic people to create more works of art. Some of them are incredibly complex and mind boggling, while some have very simple gameplay but feature incredibly beautiful visuals. There’s bound to be something here for the artistic person in you. 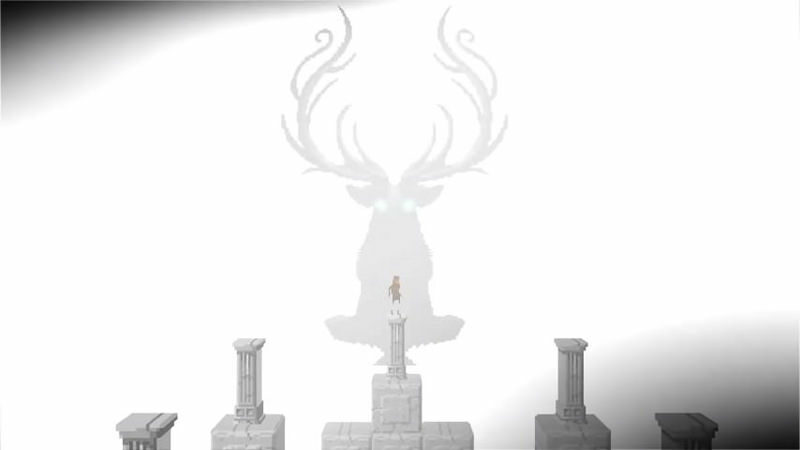 Let’s start this list with the ethereal platformer The Deer God by Crescent Moon Games. 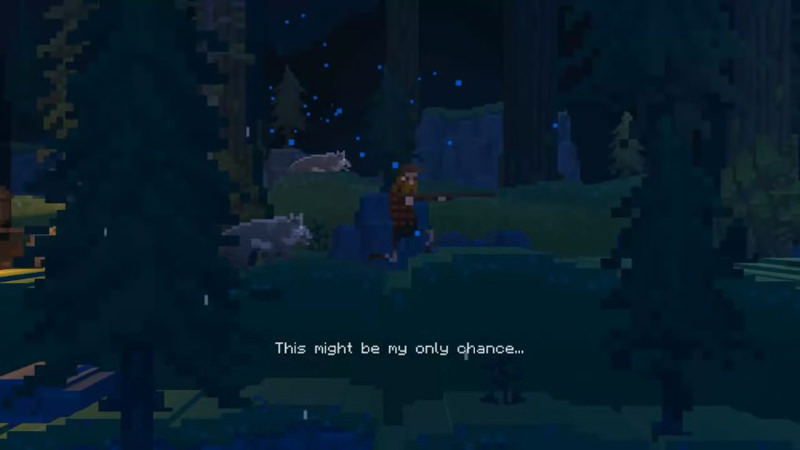 You play as a hunter who is killed just as he kills a deer – and has to now redeem himself by living his life as said animal. 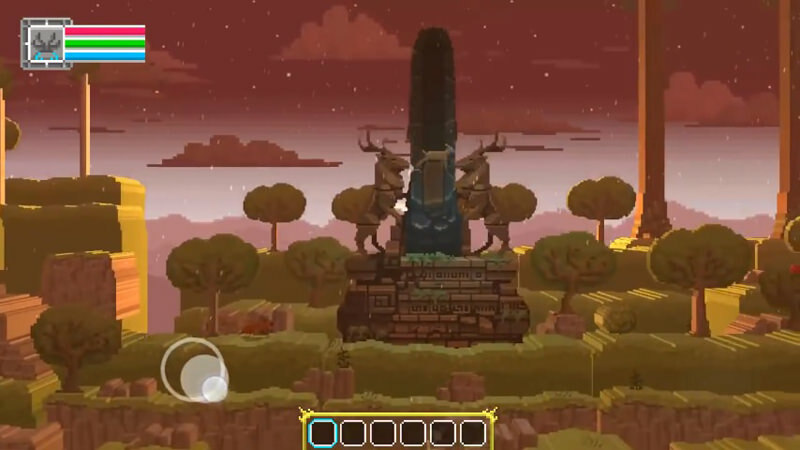 The graphics are reminiscent of classic point’n’click games, such as Monkey Island – only to turn around and reveal its voxel style foundations. The beautiful landscapes have a melancholic and lonely feel to them. They can make you feel either at ease or completely lost in the wilderness. 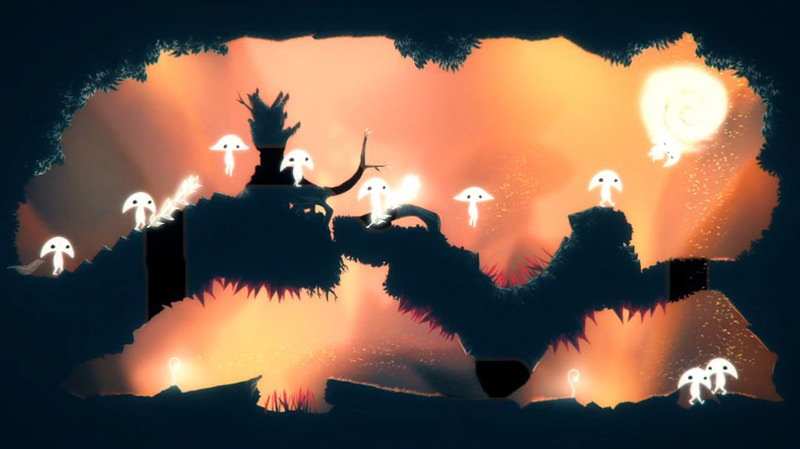 As for the soundtrack, it complements the ethereal nature of the game with peaceful melodies and relaxing synths, creating a unique soundscape. 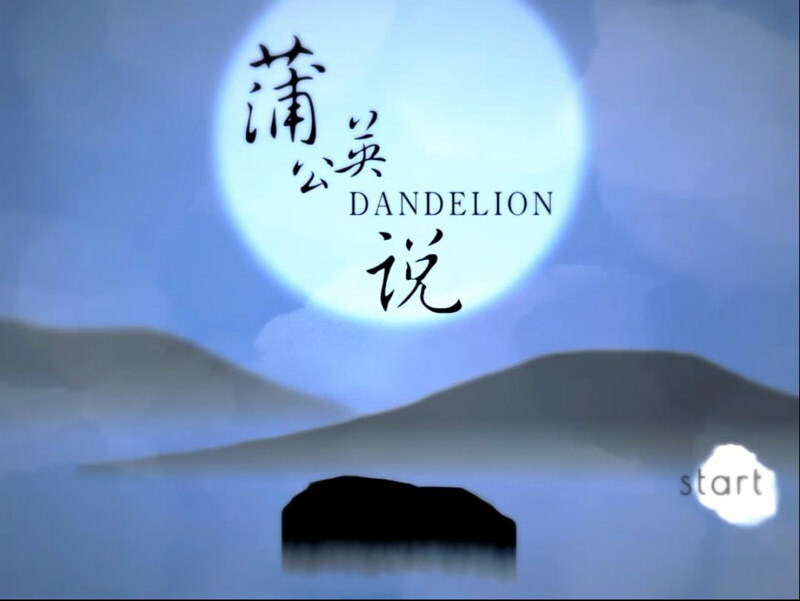 Dandelion is a relaxing puzzle game by Jiadi Deng. 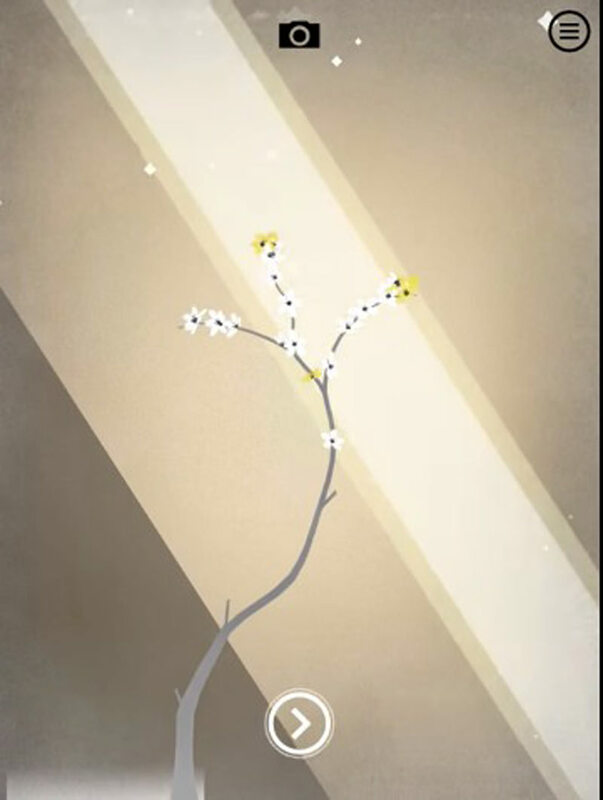 You swipe to spread the dandelion seeds to a new area and make them bloom there. You will have to be accurate, take the wind into consideration, and perhaps need a little trial and error. The levels become increasingly more challenging as you keep playing. 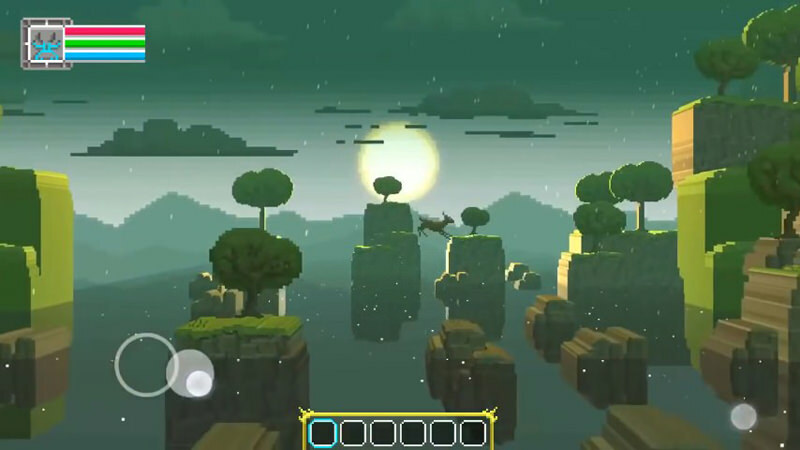 Kept in the style of Chinese paintings with a complementary relaxing soundtrack, the game is very appealing eye candy. Watching the landscape spread out like ink during the beginning of each level is very pleasing. A Bird’s Journey by Salad Gamer / Yannick Gerometta features adorable paper cutout backgrounds, muted colors, and relaxing background music. 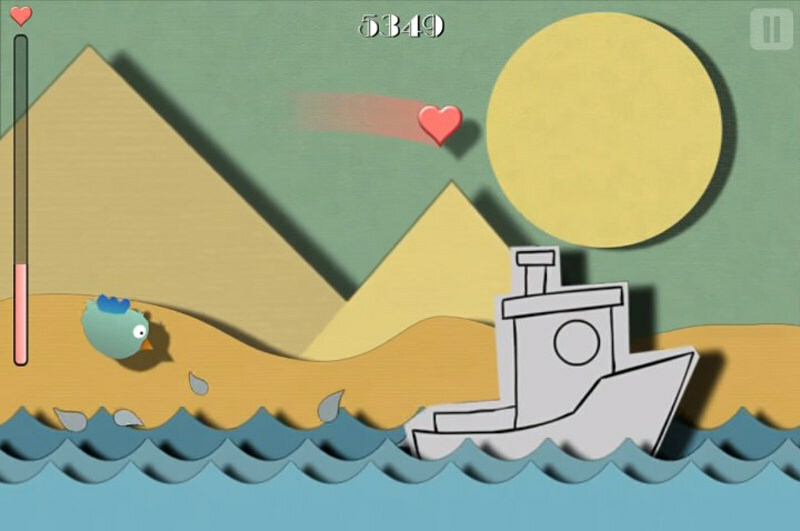 You guide the bird’s flight by taps, keeping an eye on the health bar and obstacles as you do so. It’s quite reminiscent of titles such as Paper Mario, a quirky iteration of the popular plumber. It can probably be called Flappy Bird’s less stressful and hyper cousin. A cute and relaxing game, and best of all, it’s for free. 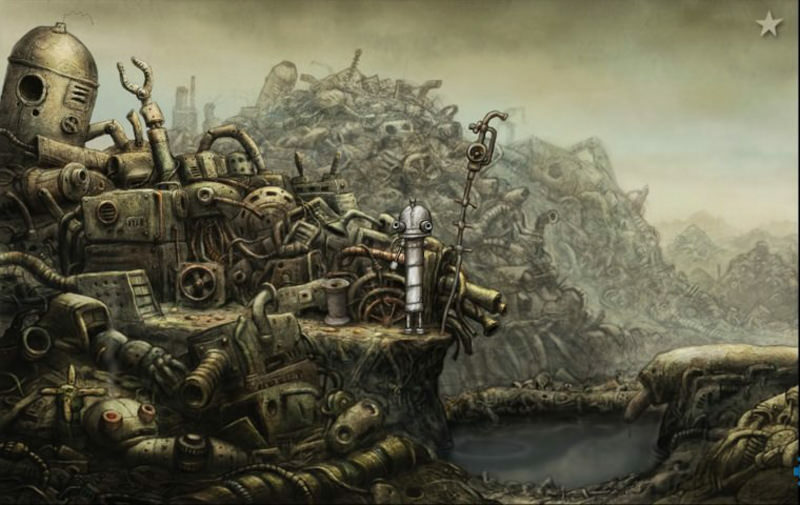 Machinarium is a game by Amanita Design which first came out as a PC game back in 2009 before it was ported to several platforms and found its way into existence as a mobile game. 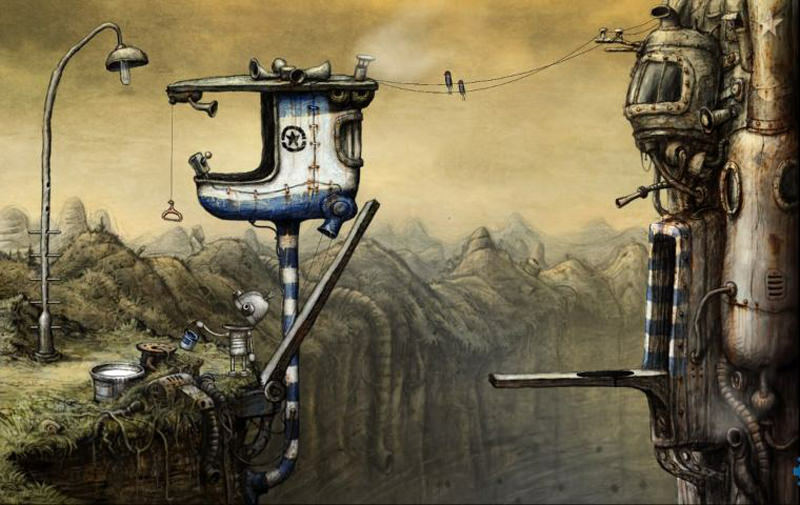 Flash gamers might recognize Amanita Design for being the ones who created Samorost, the spiritual predecessor of Machinarium. You guide the little robot Josef through a landscape of nitty gritty industrial scenes as you solve peculiar and clever little puzzles, finding a way to work against the Black Cap Brotherhood. 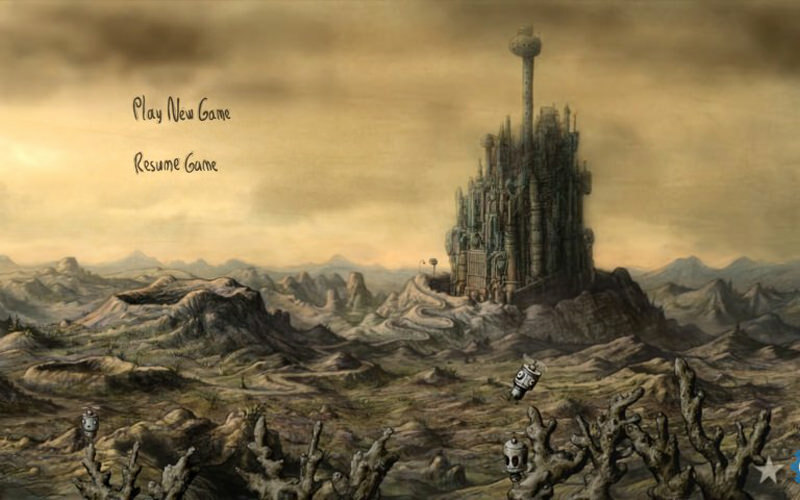 An eccentric point-and-click game, it features an incredibly beautiful soundtrack and a lovingly detailed environment. The animation and visuals are incredibly pleasing to the eye, and the distinct personalities of each robot are quite appealing from a story writing point of view. 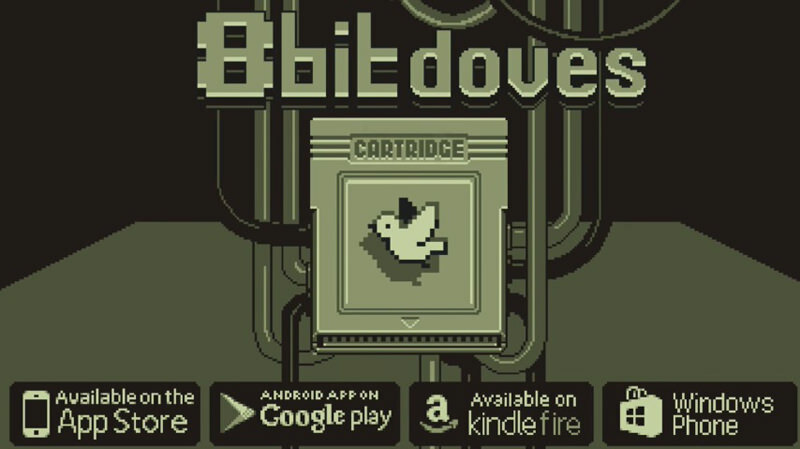 Here’s something for the retro gamers and nostalgia lovers –8bit Doves by Nitrome Arcade is a game which is highly reminiscent of old classics that were available on the GameBoy. 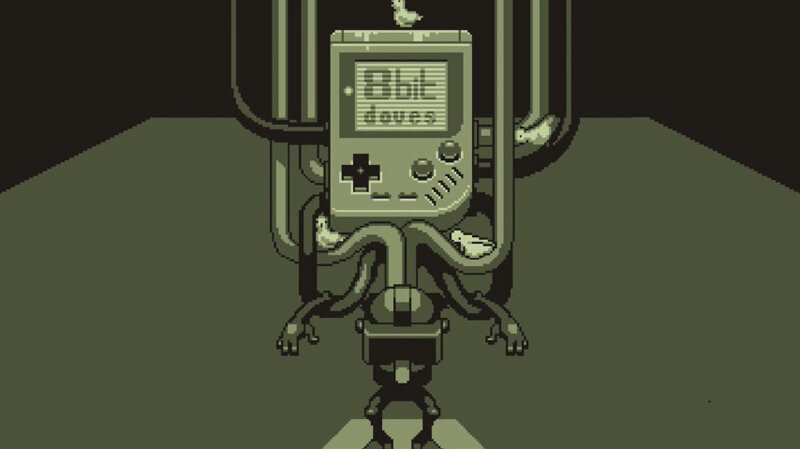 The story is as quirky as its graphics: you are trapped in a 4-coloured VR world, powered by the ancient magic of what appears to be a GameBoy. 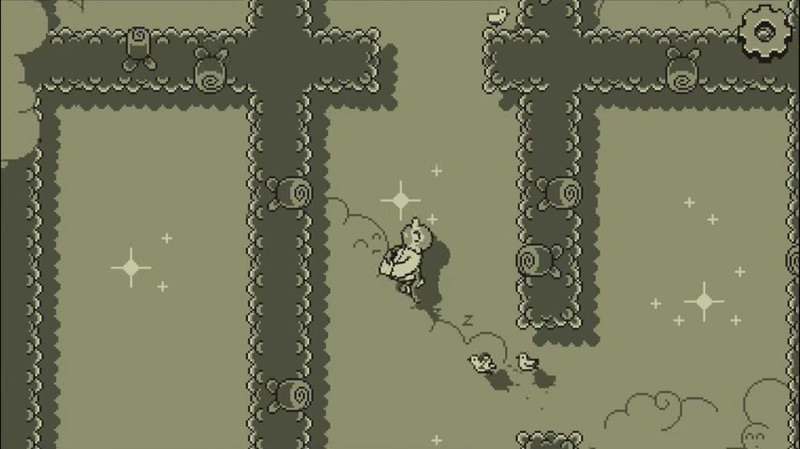 All you can do now is endlessly dream about flying out of a bizarre maze with a flock of doves following you around. 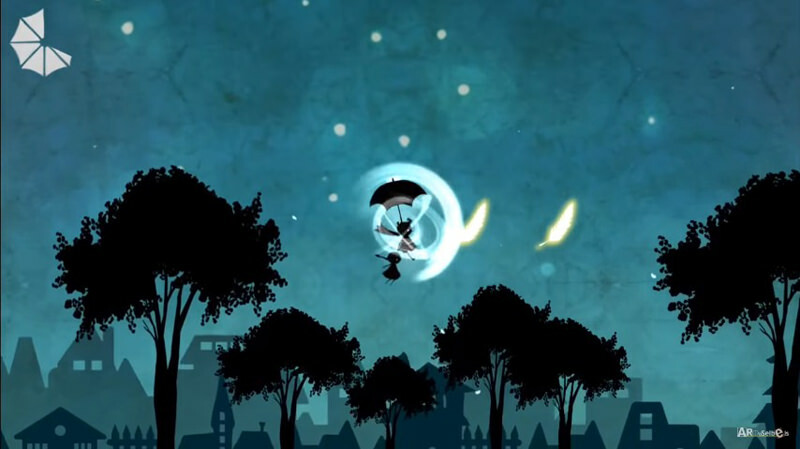 Featuring three difficulty settings (Sweet Dream, Deep Sleep and Nightmare), the levels become increasingly more difficult with more obstacles and hurdles to overcome. 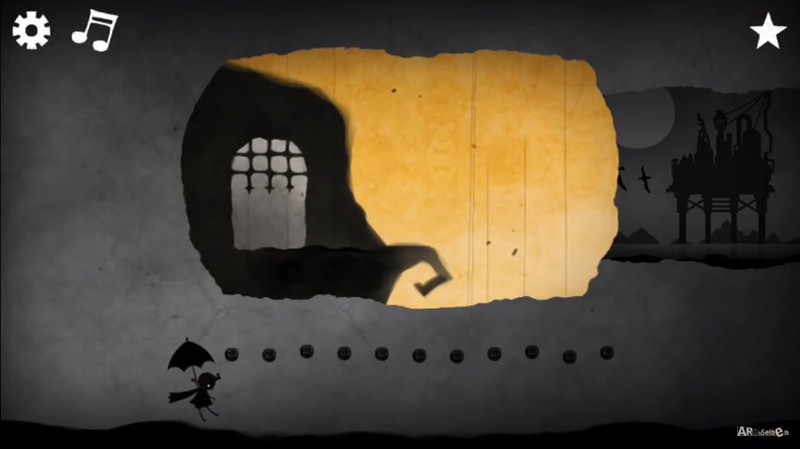 An incredibly charming game with both an adorable and melancholic, creepy twist. This award-winning game by Simogo is loosely based on an old Swedish tradition called "Årsgâng" – which literally means "Year Walk". You play as Daniel Svensson, a young man who goes on a "year walk" despite warnings from his lover. The purpose of year walking is to get to a church and catch glimpses of the future – but in this game, the protagonist encounters more than just glimpses of the future. 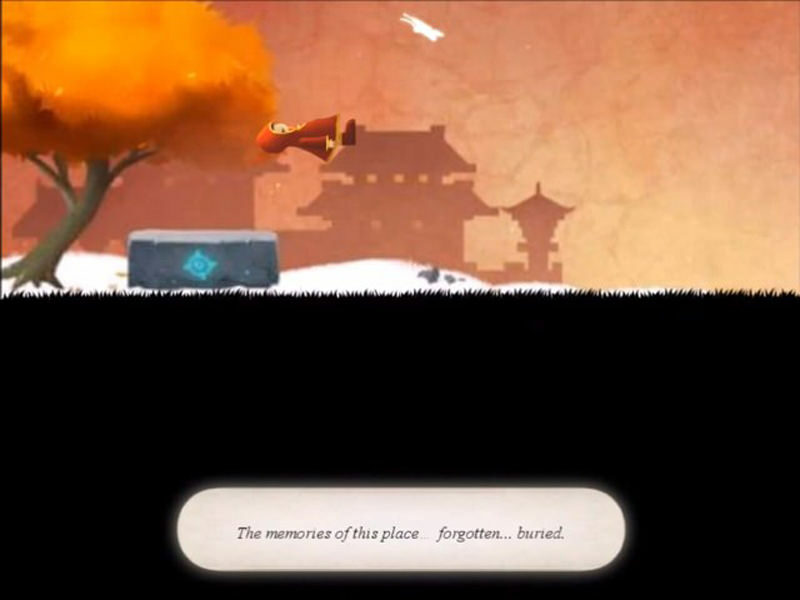 The game features crisp and clean graphics with an array of mysterious characters and locations. The most appealing part of this game is how, despite the storybook-like illustrations, eerie and creepy the atmosphere can be. And the game doesn’t end once you finish it – it continues in another app, the Year Walk Companion, where you further try to solve the mysteries of the story. 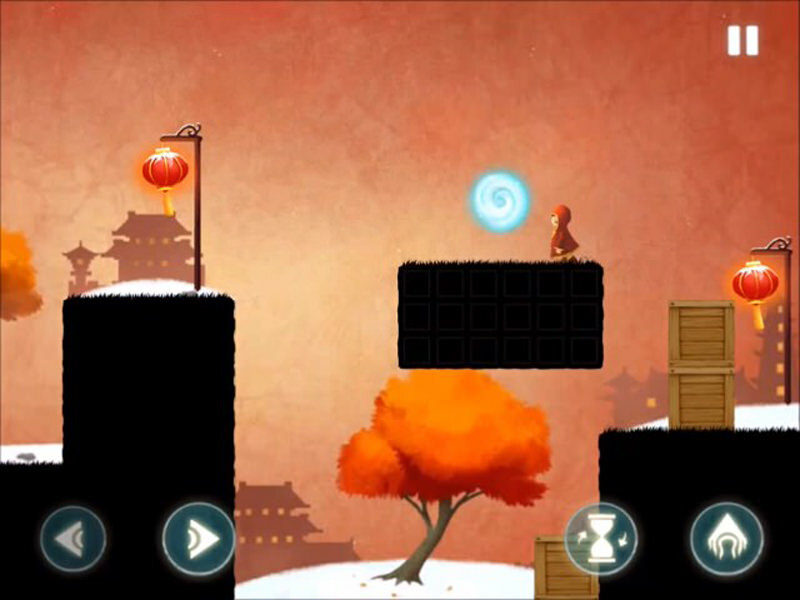 In this puzzle-platformer by DreamSky, you play as Jennifer, a little girl in a red coat. 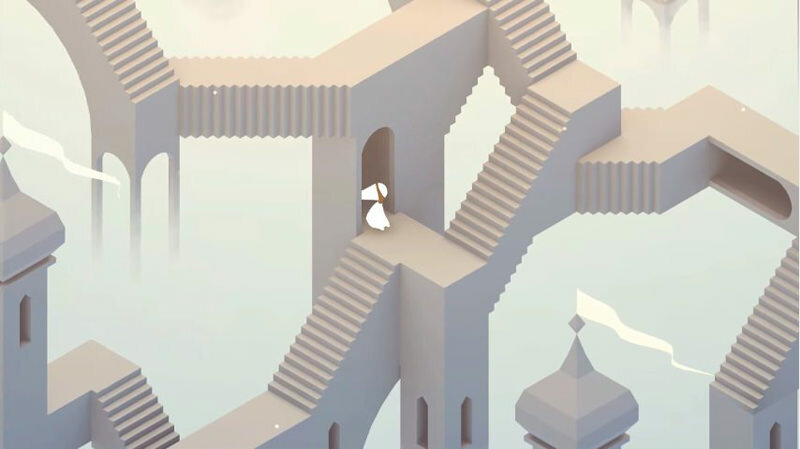 A little white butterfly guides you through snowy landscapes, where you have to jump over spikes and other obstacles, gathering memory shards and finding portals. There are instances in which you might get stuck. That’s when you’ll have to tap the hourglass, which reverses both gravity and reality. 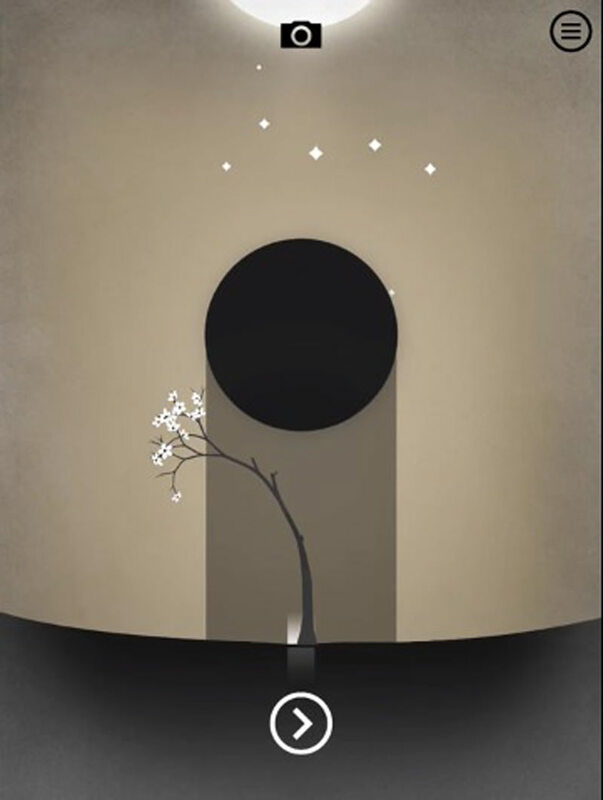 A soothing little game which muses over life and death, it also features an equally relaxing although melancholic soundtrack. 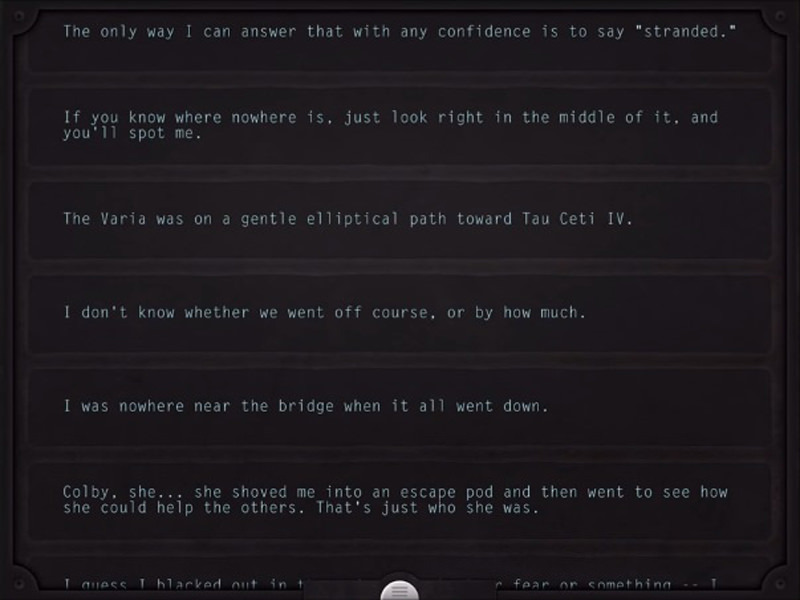 Interactive fiction, such as visual novels, has slowly found its way to mobile phones. Lifeline by 3 Minute Games LLC is an innovative game for its genre – rather than being a game that last for hours (and hours), it sets the pace for the player. 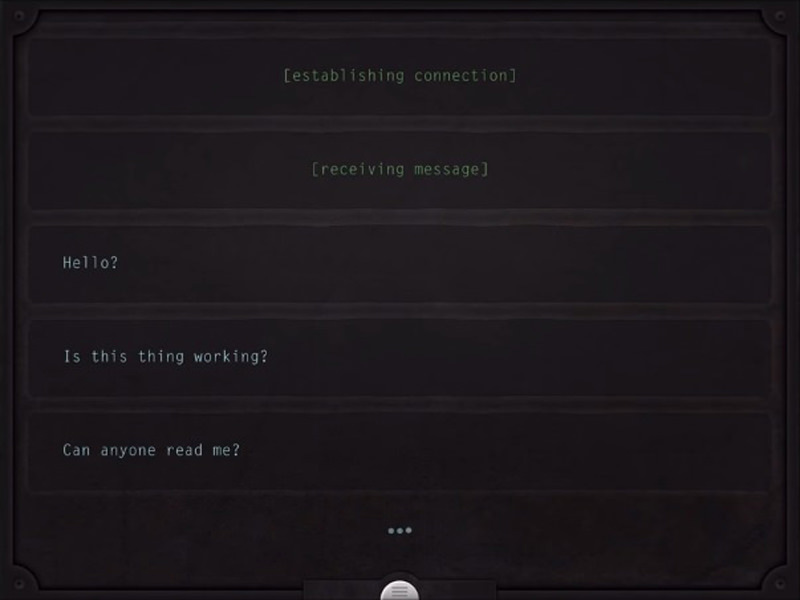 A crash landing happened on an alien moon and the sole survivor, Taylor, can communicate only with you. He will send you notifications throughout the day. When the protagonist goes to sleep, the player will have to wait for him to wake up before the game resumes. And although it sounds like a recipe for disaster – it surprisingly works. The more you play, the more Taylor feels like an actual person, and the more you will want to think about the choices you will have to make. 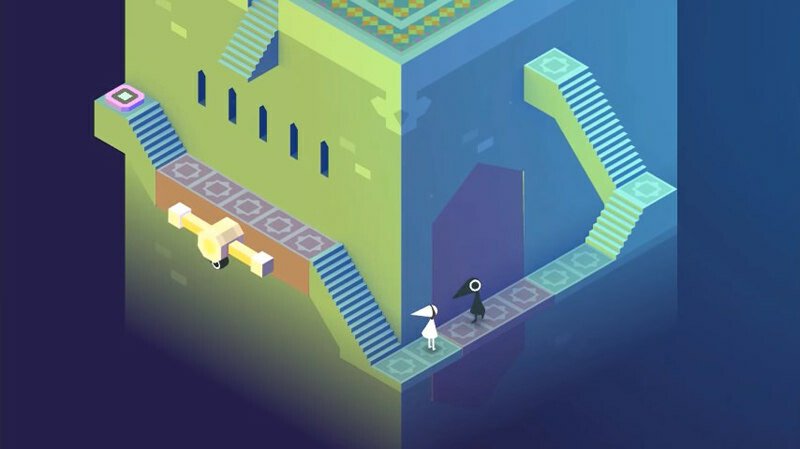 In Monument Valley, by ustwo games, you navigate a silent princess through a series of beautiful landscapes that feature strange and impossible architecture. 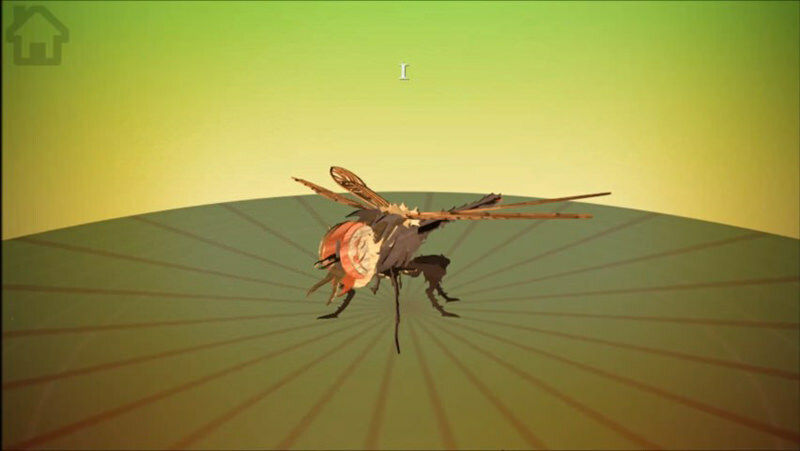 You will encounter bizarre optical illusions, hidden paths, and cross ways with the odd Crow People – who are essentially an inverse-colored version of you. A narrative unfolds as you play on. 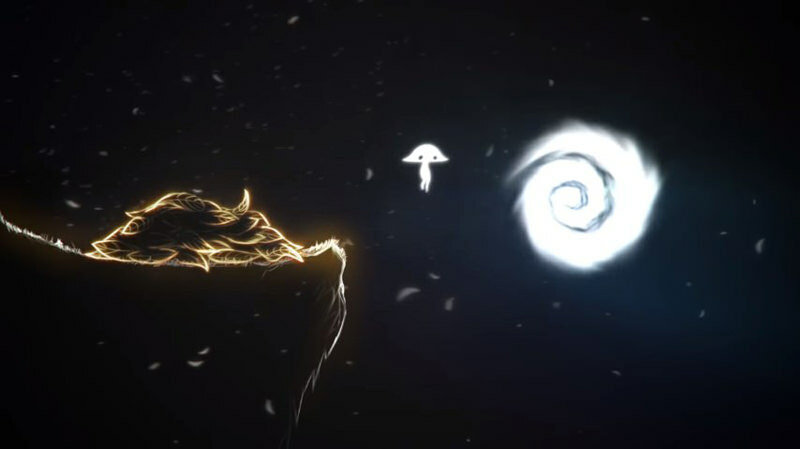 And to round it all off, the soundscape for the game consists of quiet little soundbites (such as the pitter patter of the silent princess, muted synths and little melodies, the sound of the landscapes revolving, and so on) – it almost feels quite zen at times. This cute little gem by gree, inc. is a side-scrolling flying game, in the same vein as Flappy Bird and A Bird’s Journey. You play as a little boy with a scarf who makes his way through landscapes that look like they came straight out of a children’s book. 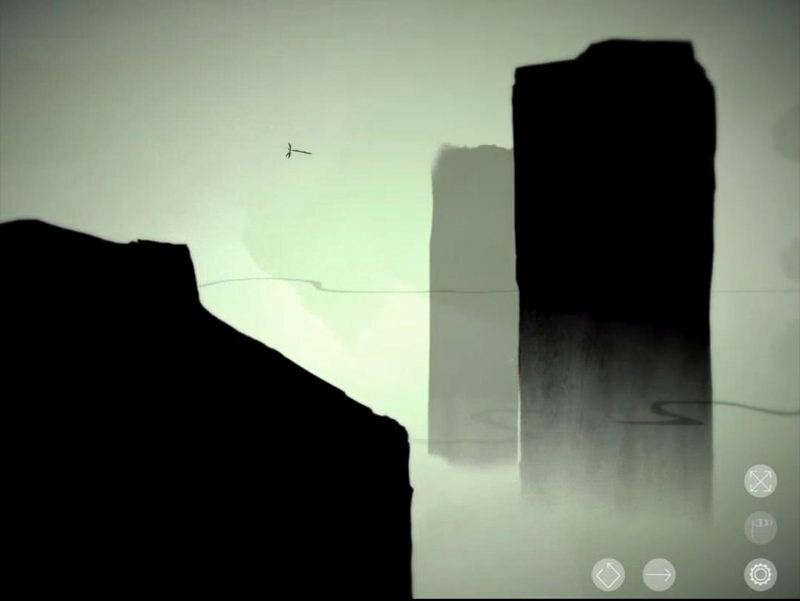 While the backgrounds are reminiscent of watercolor paintings, the protagonist himself and any other figure (such as birds, twigs, and so on) are merely black shapes with very small details. Each level unlocks a new part of the story. 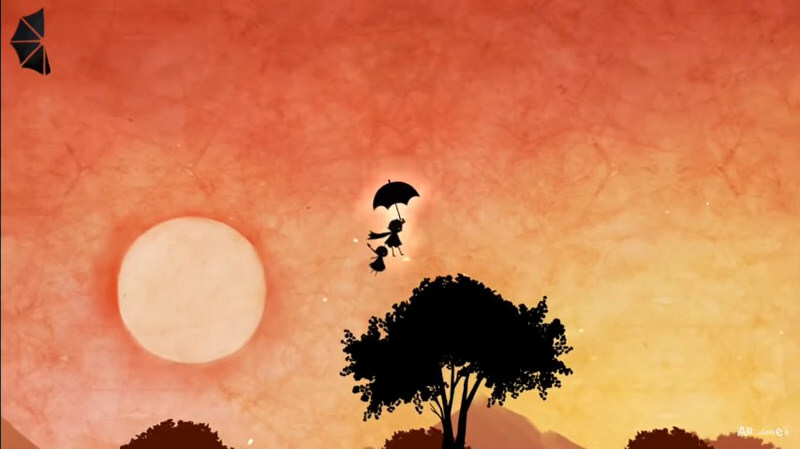 And the soundtrack to the game is very lovely – sweet little melodies, played on a piano. Are you fond of Escherian stairwells? What about Magritte’s taste for surrealism? Are you absolutely in love with McKean’s way of portraying dream worlds? 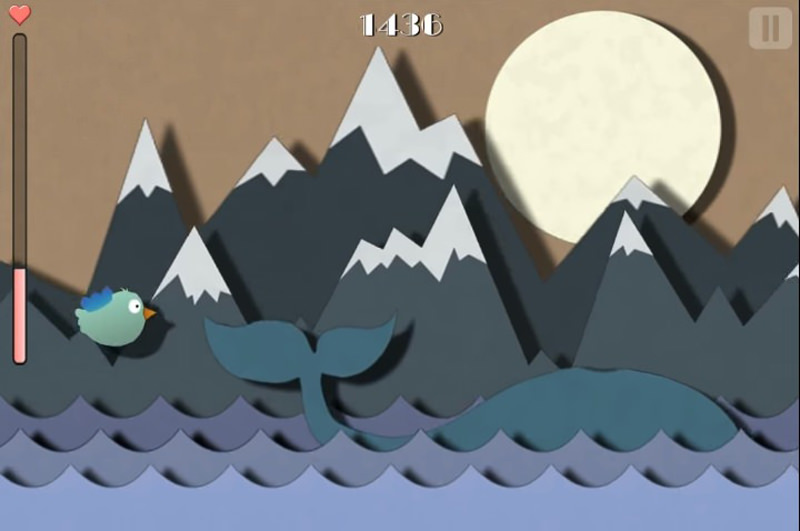 Then this game by Bedtime Digital Games is absolutely right for you. 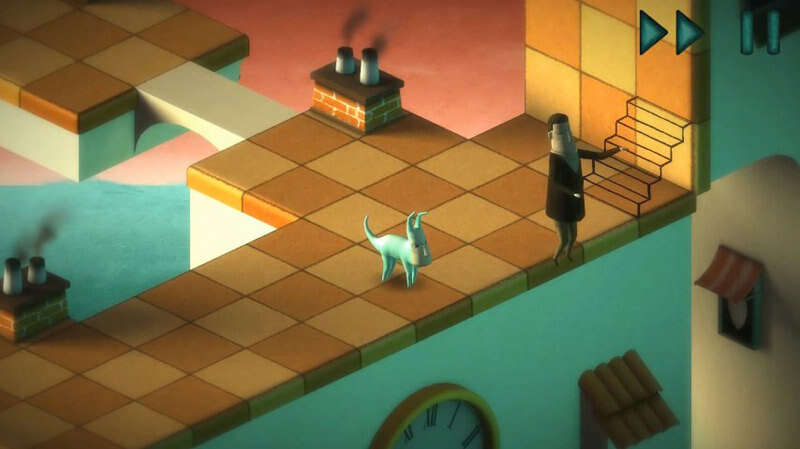 In this surreal puzzle game, you play as a little green dog with a human face, who has to guide the chronic sleepwalker, Bob, through a series of strange environments. 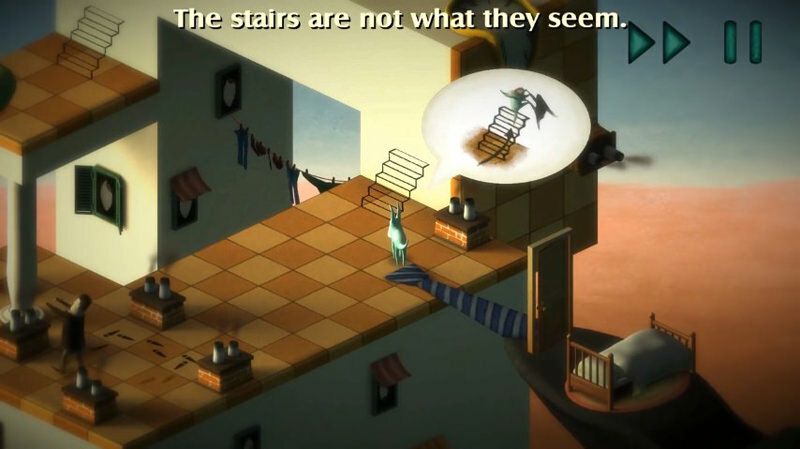 With very engaging puzzles, fascinating visuals and a hypnotic soundtrack, Back to Bed is bound to inspire the artist in you. If you’re a big fan of Studio Ghibli movies, then this game by Spaces of Play is surely a treat for you. 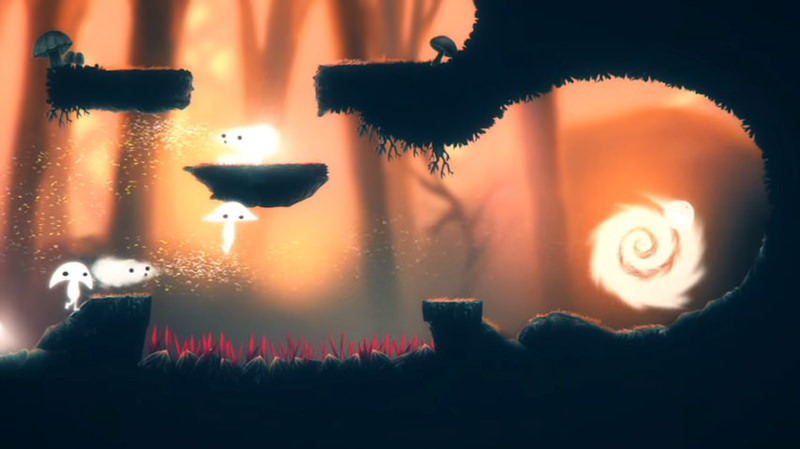 In this ethereal puzzle game, you control little spirit people through a forest maze, to a swirl where they can find their peace. 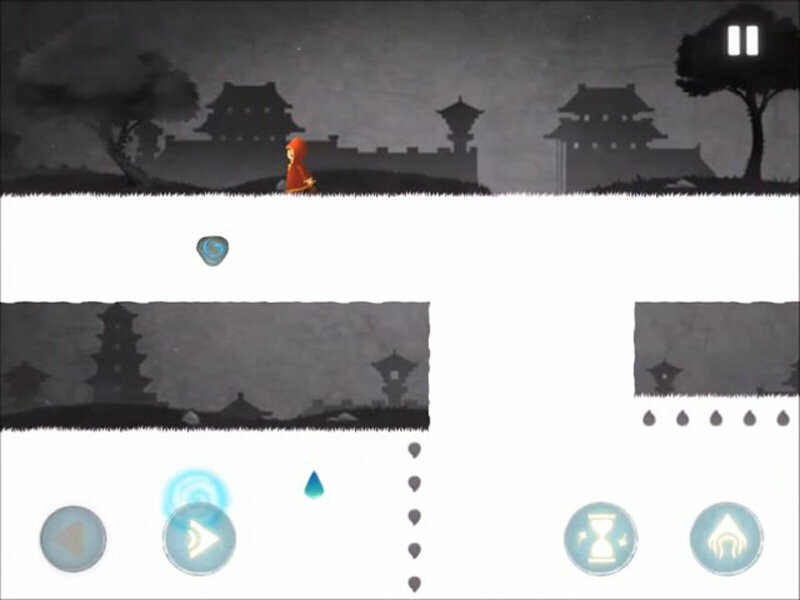 The level designs are very intuitive, with several options for what you can do to complete the level. 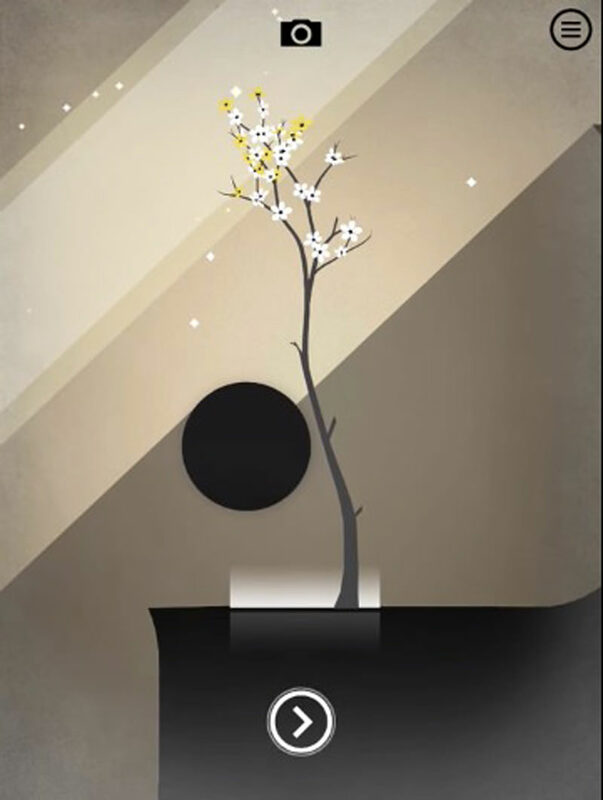 Featuring very delicate artwork and soothing colors, with a matching soundtrack that seems like something out of a moviescore, it’s a nice little game to play when you need that extra little eye candy. 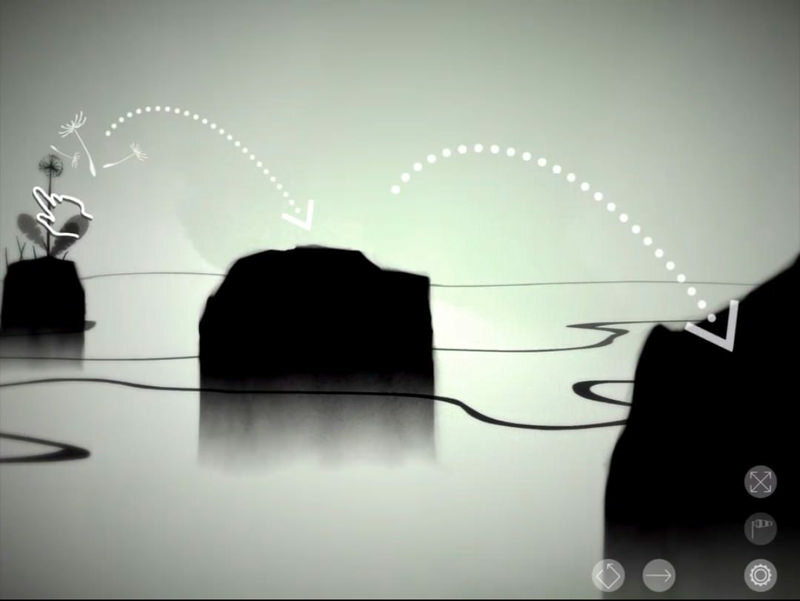 The game Prune by Joel McDonald stands out for its sense of zen, beautiful visuals, and innovative gameplay. As the name of the game suggests, you are responsible for the growth and shaping of a tree, avoiding strange obstacles and making sure that the branches finally reach the sunlight. As you do so, the tree takes on quite beautiful shapes – and no two gameplays are ever alike. 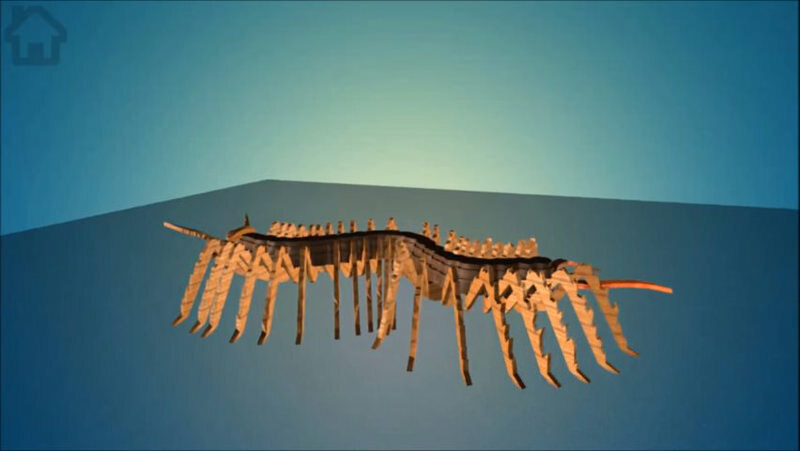 In the mood for some 3D puzzles? Don’t have the puzzles with you? Don’t worry, Zen Build by grigtod has got your back. Featuring 13 different dainty puzzles, you won’t have to worry about breaking the little pieces of wood, nor have to worry about losing them. 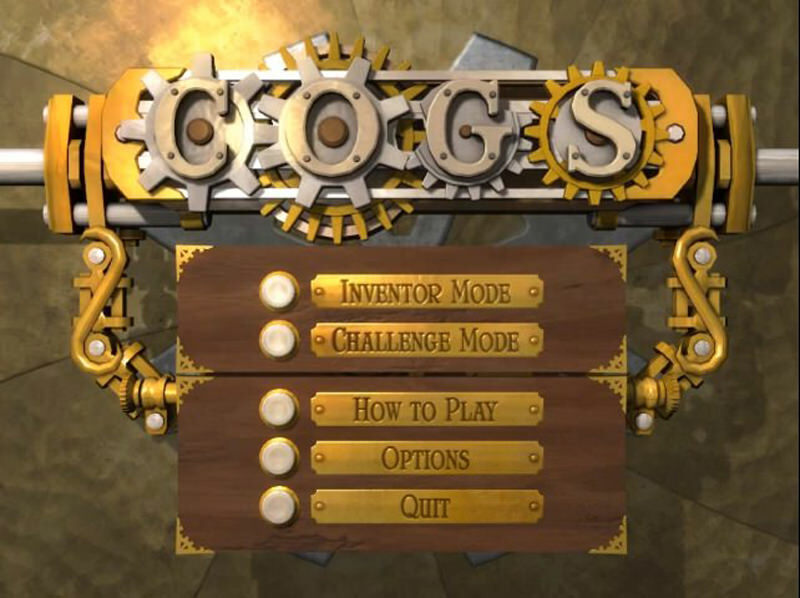 Cogs by Lazy 8 Studios is another 3D puzzle with an interesting vibe. 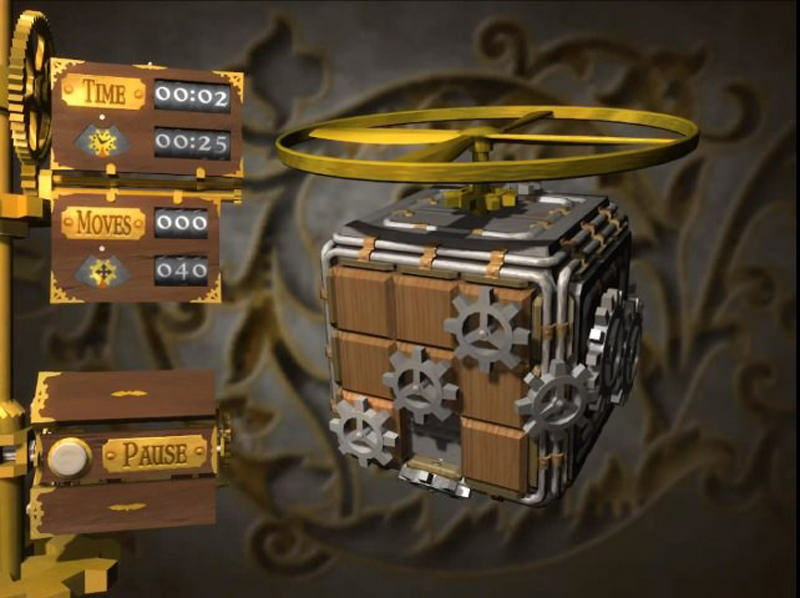 You have to move blocks of wood, some containing a cog or a pipe or something else on top, to connect all of them and make the golden cog move. 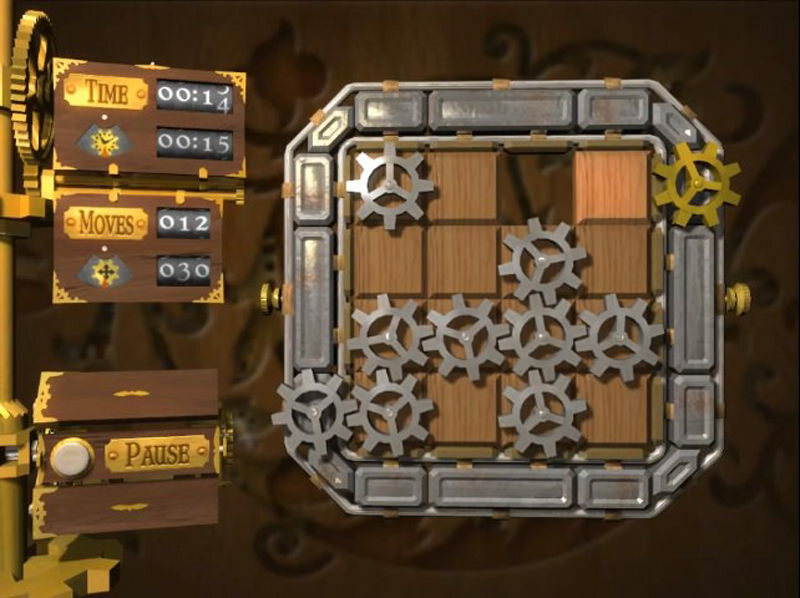 The game then proceeds to branch out to a puzzle containing multiple sides, meaning that you will really have to think outside of the box to figure out how to get the gears grinding. 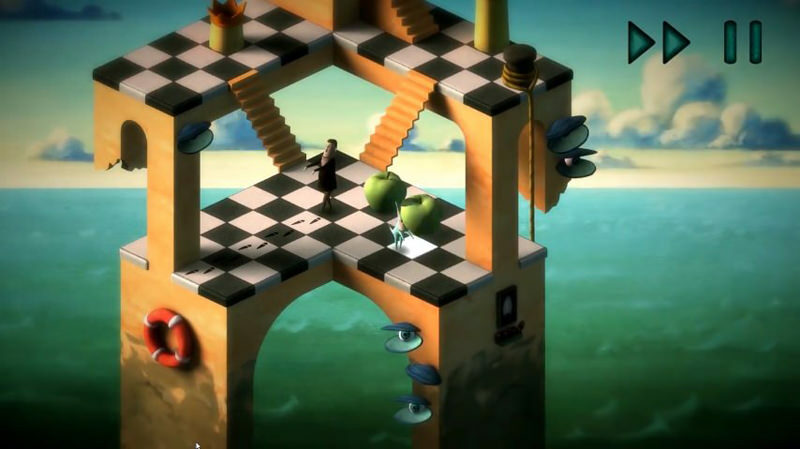 An older game from 2009, the aesthetics for this game are obviously old-school – but the almost broken feel to it adds to the charm. With these games as proof, mobile gaming has taken a step forward from being Flash game ports to becoming an art medium themselves – and each game deserves even more love. We all want some more inspiration in our lives.